On Thursday August 1, 2013 the SIUE Police Department was notified concerning several vehicle break-ins as well as a stolen motor vehicle. At this time there are no suspect descriptions. The SIUE Police Department, along with the Metro East Auto Task Force is investigating the incidents. If you have any information that may assist with this investigation, please contact the SIUE Police Department at 650-3324. SAFETY PRACTICES: Please keep in mind that we all play an important role toward ensuring our own safety as well as that of our campus community. Adhering to the following safety tips can help us achieve a higher degree of safety on our campus. SIUE is committed to the safety and security of its community. The University Police Department takes any and all measures possible to ensure the safety and security of the campus. 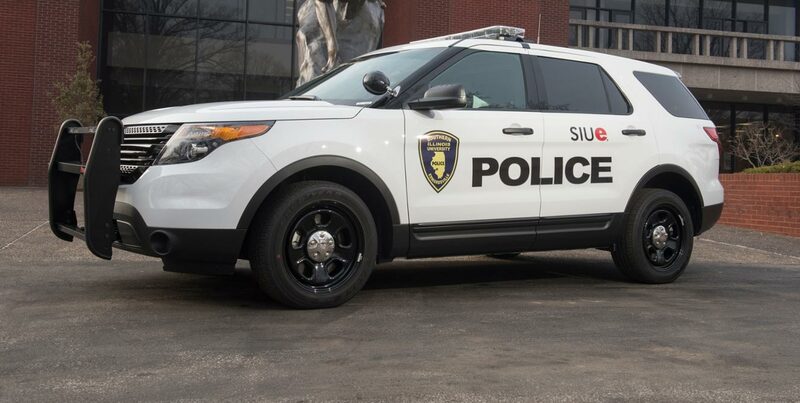 If you are the victim of a crime, witness a crime or observe something of a suspicious nature, please contact the SIUE Police Department immediately by calling 911 or using a Blue Light Emergency Phone located on campus. For non emergencies please contact the Police Department at 618-650-3324.